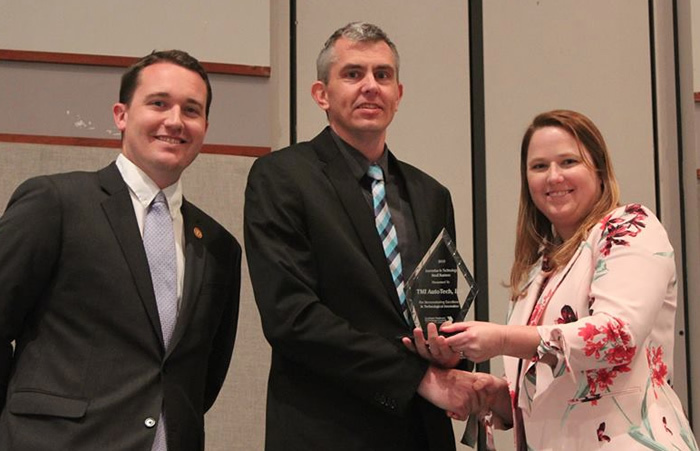 TMI AutoTech, Inc., located in Halifax County, earned the Innovation in Technology Small Business Award from the Southern Piedmont Technology Council. 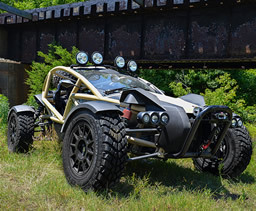 The manufacturer holds the exclusive North American license from Ariel Motor for the Ariel Atom Supercar and Ariel Nomad Urban Assault Vehicle, high-tech motorsports vehicles. Their machinery department creates proprietary components to support other local businesses. Cars are shipped around the world with the Halifax, Va., logo visibly showing the technology and craftsmanship that make the region special. 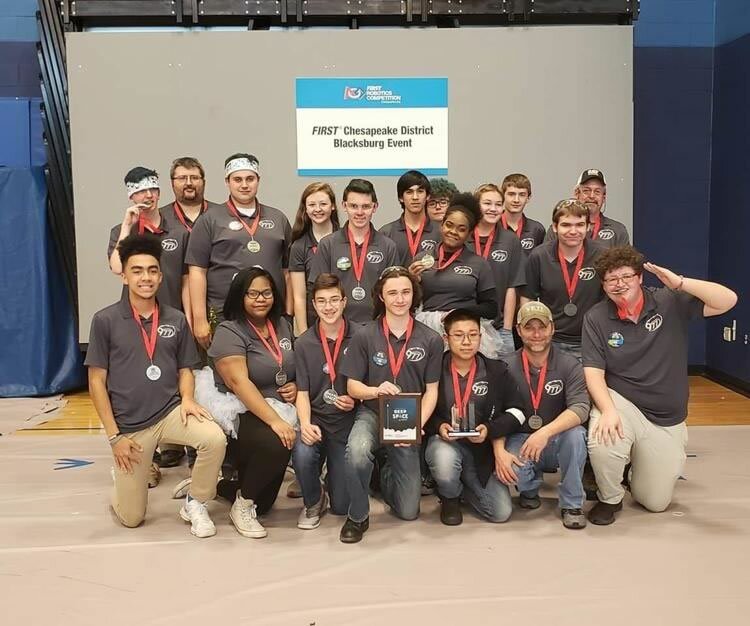 Continuing on in their success, the Halifax County High School robotics team Cometbots brought home second place in the week 5 FIRST Chesapeake District Event held over the weekend in Blacksburg. The Comebots made it to the finals round where they competed against the fourth seeded alliance. After losing the first match and winning the second, they ended up losing the tiebreaker landing them in second place. They are currently ranked 30th out of 129 teams in the district. At the beginning of the weekend’s district event, their qualification record was 7 to 5, and they ranked 12th overall out of 34 teams. They then became the first pick for the number four-seeded alliance with Team 384 Sparky from Henrico and Team 3455 Robot Revolution from Alexandria. Halifax County has received a $231,108 state grant to expand rural broadband service in partnership with SCS Broadband, a third-party wireless internet provider. Halifax was one of 12 counties in Virginia that received a share of $4.9 million in grants through the Virginia Telecommunication Initiative (VATI), which provides targeted funding to extend service to areas that are unserved by any broadband provider. “In our 21st century economy, broadband connectivity is tied to every facet of our daily lives, from education to business to health care — that’s why making high-speed internet available to every Virginian, in every region of the Commonwealth is a top priority for my administration,” said Gov. Ralph Northam in announcing the grant awards on Friday. Virginia Business announced the "50 most influential Virginians" and Southern Virginia proudly boasts three of them. Davenport was recognized for his work to support economic development in rural Virginia and to support early childhood development projects. 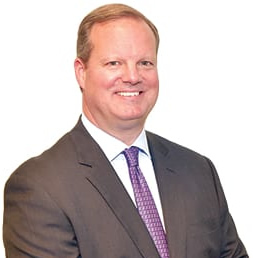 Vice Chairman of the Board of GO Virginia, he also serves on the boards of Mid-Atlantic Broadband Communities Corp. and the Virginia Chamber of Commerce. 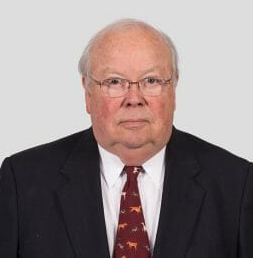 Deriso was acknowledged for his role in improving Southern Virginia’s economic development. MBC, which he helped established 15 years ago, is now responsible for a 1,900-mile advanced fiber optic network covering 33 counties and also reinvests revenues in economic and community development initiatives. 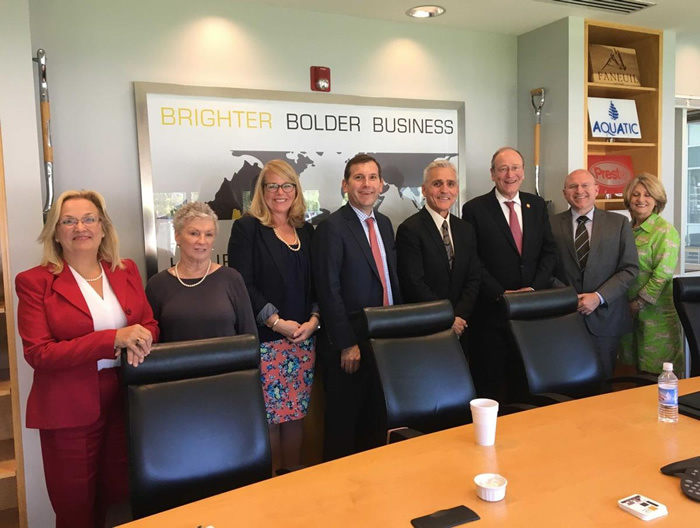 Deriso serves on the board of the Virginia Chamber of Commerce. 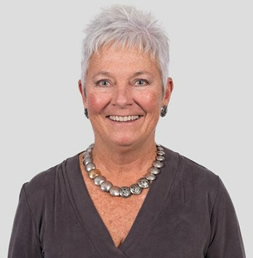 Nyholm was lauded for her business acumen and her impact on Southern Virginia. Nyholm resurrected a historic track that now draws 300,000 visitors each year and helps employ more than 400 people. Nyholm serves as president of the Road Racing Industry Council and on the board for the Virginia Chamber of Commerce. The Institute for Advanced Learning and Research (IALR) and Halifax County (Va.), co-hosts of the 2019 Industrial Hemp Summit, announce that tickets for this year’s event sold out at more than 350 attendees. Held at IALR Feb.25-26, the multi-stakeholder collaboration focused on building the U.S. industrial hemp market, highlighting innovations and exploring necessary resources and infrastructure for industry development. 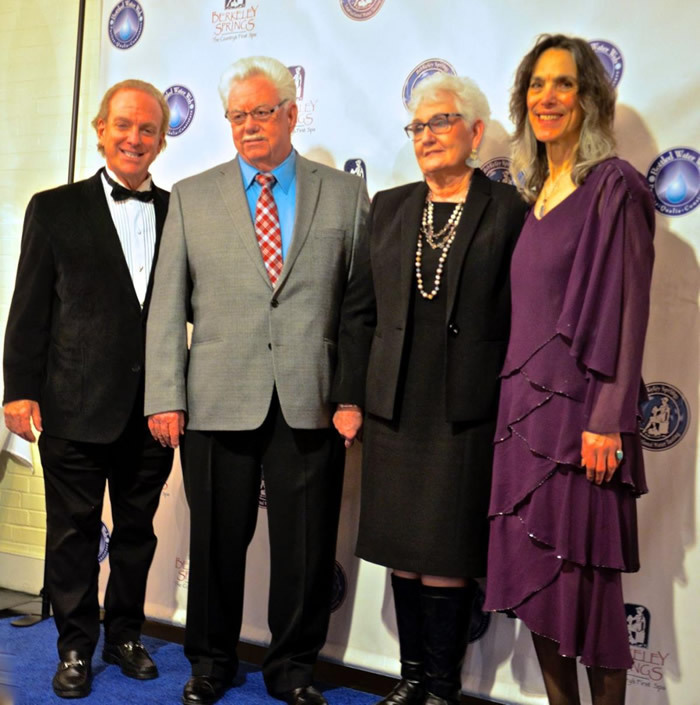 And on Saturday, the 29th Annual Berkeley Springs International Water Tasting was held with entries from five continents making this “truly an international event,” said Robert Smith, owner of Grand Springs Water in Alton, who came home with a silver award for having the second best water in the world and the best in the United States. The competition consists of entries in five different categories of products from around the world including Best Municipal Water, Best Bottled Water, Best Sparkling Water, Best Purified Water and Best Flavored Essence Sparkling. The most prestigious award is to receive the Best Bottled Water in the World award. Grand Springs Water of Alton has received this prestigious award twice in years past winning it back to back in 2008 and 2009, Smith said. The Southern Virginia Higher Education Center (SVHEC) and its partners in the Go-TEC (Great Opportunities in Technology and Engineering Careers) collaborative have been awarded a $648,000 state grant to prepare local students for high-growth careers in information technology, advanced manufacturing and related fields. Go-TEC is a partnership between higher education centers in Halifax, Pittsylvania and Henry counties, and the K-12 school systems in their service areas. Higher education partners are the SVHEC, Danville Community College, the Institute for Advanced Learning and Research, New College Institute Patrick Henry Community College, and Southside Virginia Community College.